I have to tell everyone that in dog training, and even in life, you get out what you put in. If you do not take the time out of your busy schedule to train your dog, he will most likely not behave in the ways that you would like. If you do take the time to train your dog, at least 15 minutes a day which is not much, then you will find that he starts understanding what you want from him, what you don’t want from him, and will subsequently fall in line into a well-behaved much more pleasurable dog to live with. 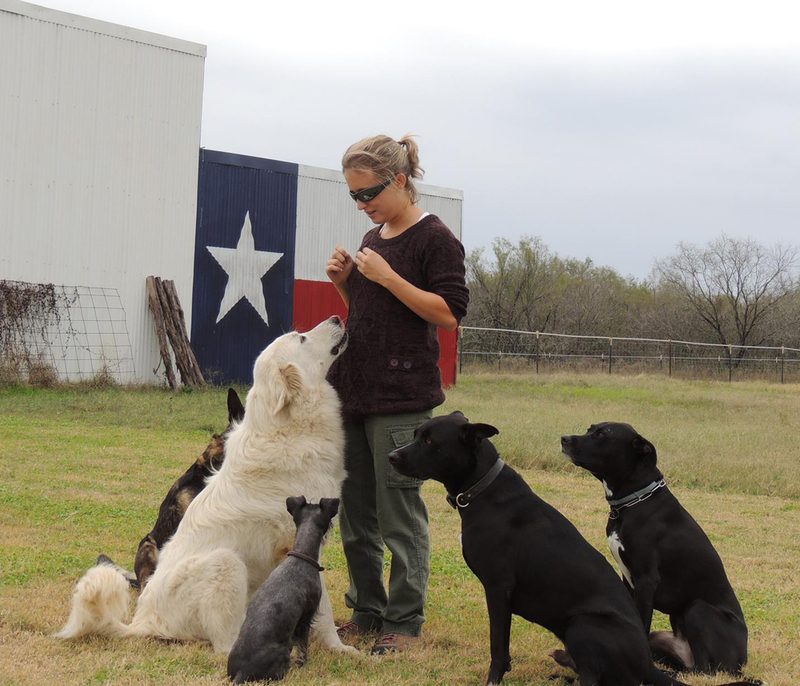 The best dog trainer in the world cannot help you if you do not practice what you are taught. That is all those sentences are to me: excuses. Do you brush your teeth? I hope so. Make your dog perform a down stay while you are doing this. Do you sit down and have breakfast or dinner? If so, make your dog perform a down stay while you are doing this. Yes, you may be interrupted many meals before he gets the command down but you just worked your dog throughout your schedule. Do you have to take him outside to eliminate? If so, make him “heel” to the door and then make him sit and wait before you let him out. Do you feed him? If so, make him perform commands for his meals twice a day. You have the ability to work with your dog in small increments while you are at home doing your everyday household duties. Please take the time out for Fido or understand that it is YOUR fault if he doesn’t behave in the ways that you would like.